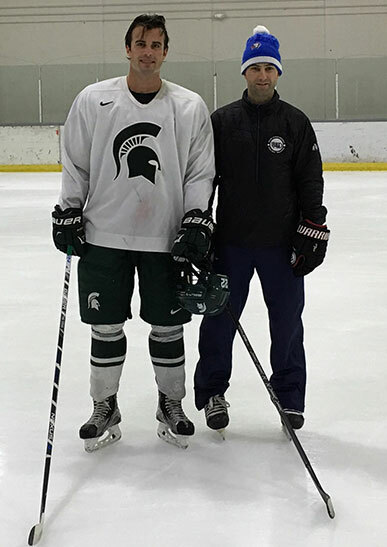 Coaches will work with players on skating techniques focusing on any specific needs. 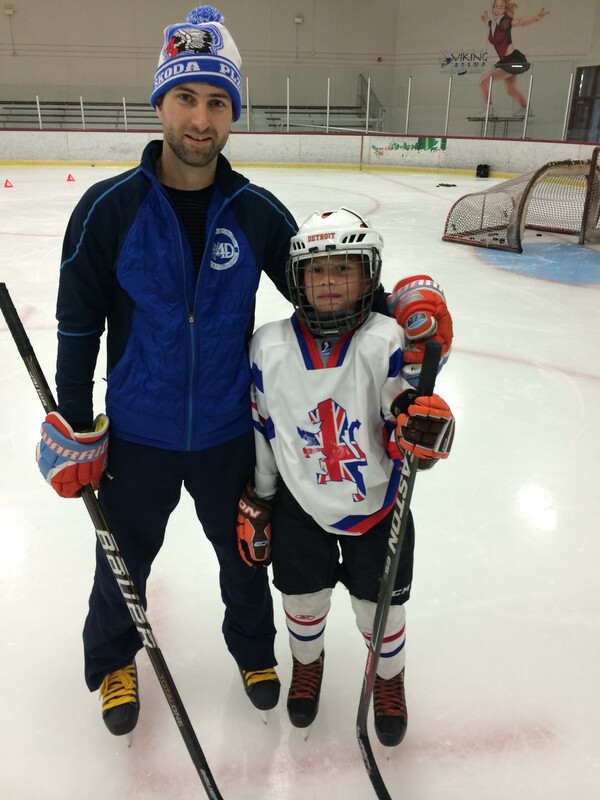 Lessons held at our home rinks located in Oak Park and Hazel Park. Other options for arenas are available upon request. 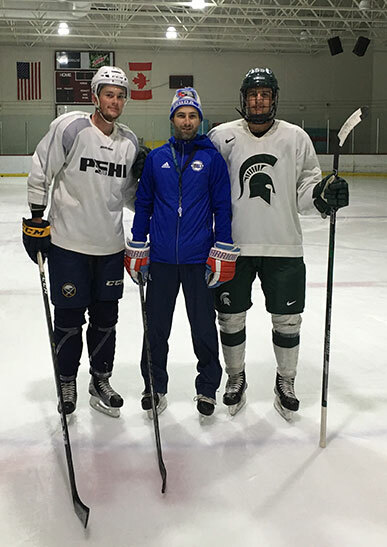 If you are interested in signing up for private lessons please contact Petr Tichy to reserve lesson times and to receive additional information.